We can’t add hours to the day, but we can make every hour count with more of everything you love. From the island’s finest farm-to-table cuisine to heart-pounding recreation to on-island treks to Jamaica's most renowned attractions. 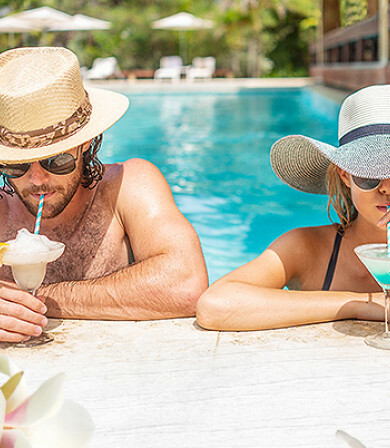 Because giving you more is what our all-inclusive hideaway is all about. We’ve won it all, tooCome check us out! Year after year we win the most prestigious awards in the world of travel. We take the all-inclusive experience to the next level, preserving an authentic boutique vibe.